Fall and Spring are busy times of the year around the Hill Hangout. Our homeschool year kicks off, and so do all of our extra-curricular activities. I don’t know about you, but it is easy for me during those super busy times to focus on what “needs” to be done and neglect active play time for my kids.The importance of active play time really can’t be minimized. Kids need to get moving in order to stay healthy. One of my favorite Mr. Rogers quotes is, “Play is often talked about as if it were a relief from serious learning. But for children, play is serious learning.” Children need time to play. They need time to create and imagine and move their bodies. They need time with friends to run and kick a ball and talk about silly things. We would all do well to remember the importance of active play time. Yikes! Those stats are startling! How did we get here? 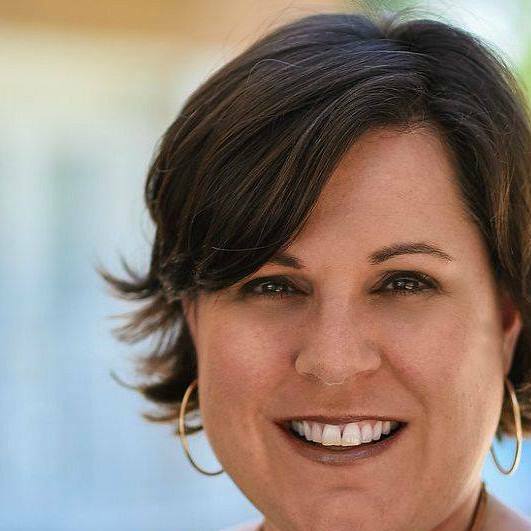 Read on: “Thirty years ago, most people led lives that kept them at a healthy weight. Kids walked to and from school every day, ran around at recess, participated in gym class, and played for hours after school before dinner. Meals were home-cooked with reasonable portion sizes and there was always a vegetable on the plate. Eating fast food was rare and snacking between meals was an occasional treat.” Play is disappearing at home, in school, and in communities. 70% of moms played outside when they were kids; 31% of their kids play outside today. I’m convinced. We gotta get our kiddos moving. Walking around the neighborhood after dinner. 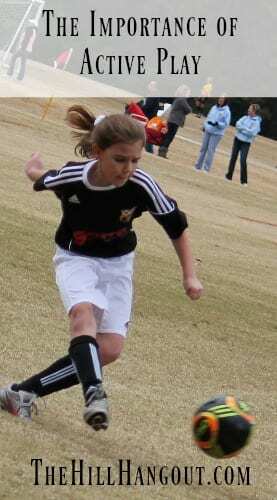 Play a game of freeze tag. Find a new workout video on Youtube. Get the neighborhood kids together for a game of kickball. Need a little motivation? Why not make it a family competition? Give each family member a pedometer or Fitbit and compete for the highest number of steps daily. Instead of video games or movies, give gifts that encourage physical activity like balls, jump ropes, or gymnastics mats. And while you’re encouraging your kiddos to move, don’t forget to properly fuel them up. 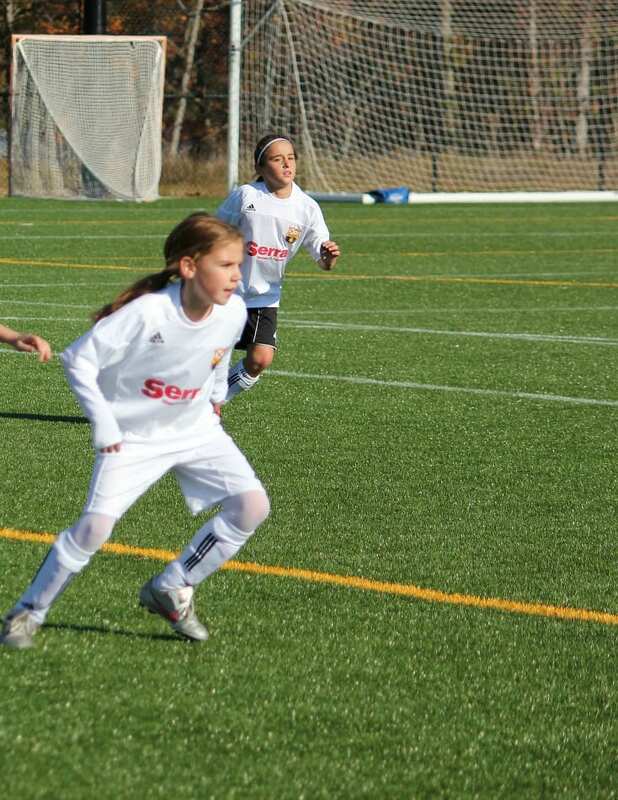 As my girls get more active, they really do prefer healthier meals that give them the energy to play hard. 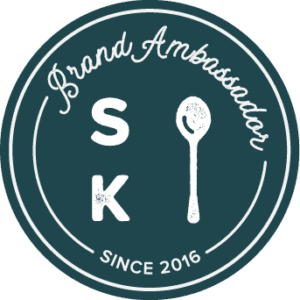 They DESPISE being sluggish from too much sugar and starch. So we eat lots of fresh fruits and veggies and try to stay away from too many fried or sugary foods. And they require lots of healthy snacks between meals to keep their energy level up. 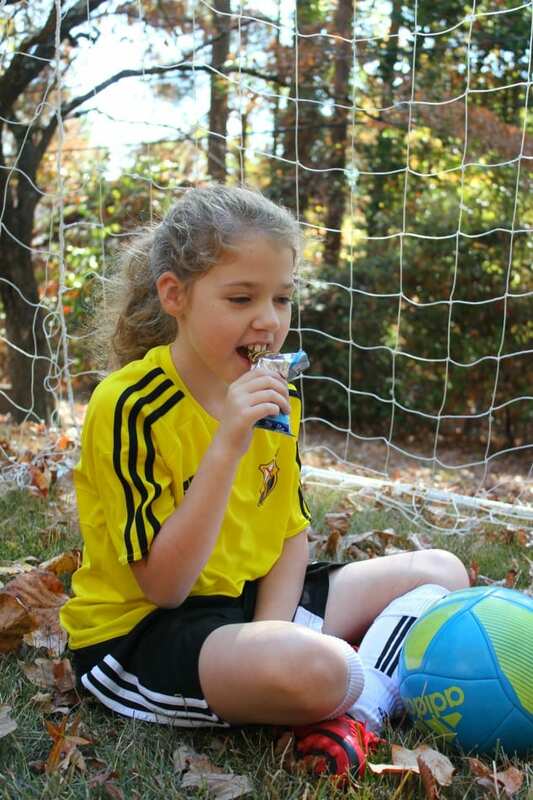 My girls love CLIF Kid® snacks, especially a CLIF Kid Zbar®. 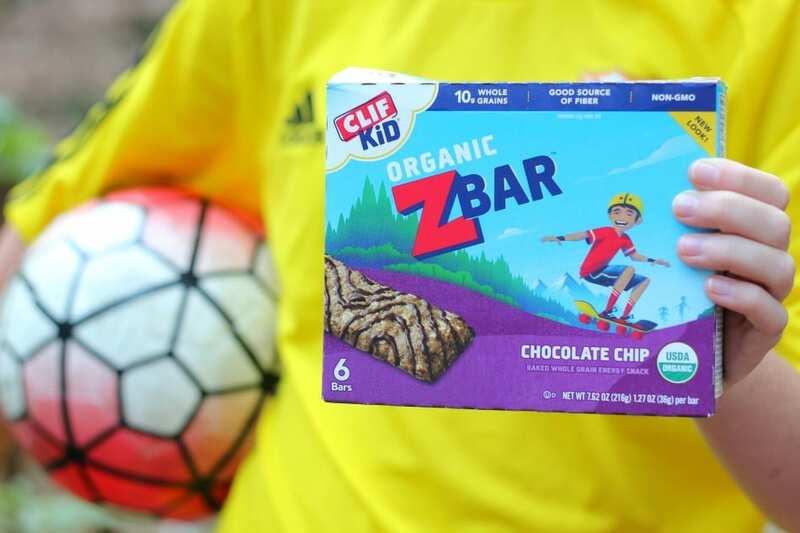 CLIF Kid® makes nutritious snacks from organic ingredients that are specially-crafted for kids’ developing taste buds and active lives. 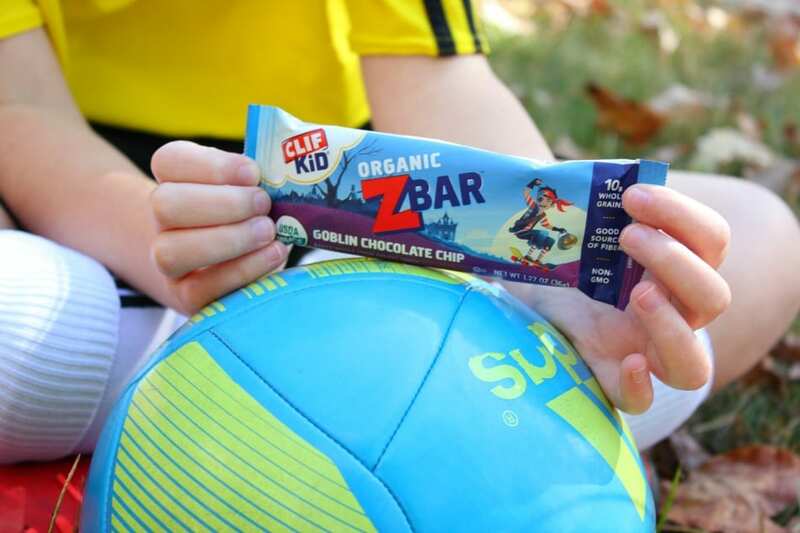 Whether on the run from soccer practice, or in between homework sessions, CLIF Kid Zbars are perfect for growing kids (and busy parents!). It’s difficult to fit playtime in around all the other activities back-to-school brings, but by getting creative and establishing a routine, you’ll be sure your kids are healthy and thriving all year long.